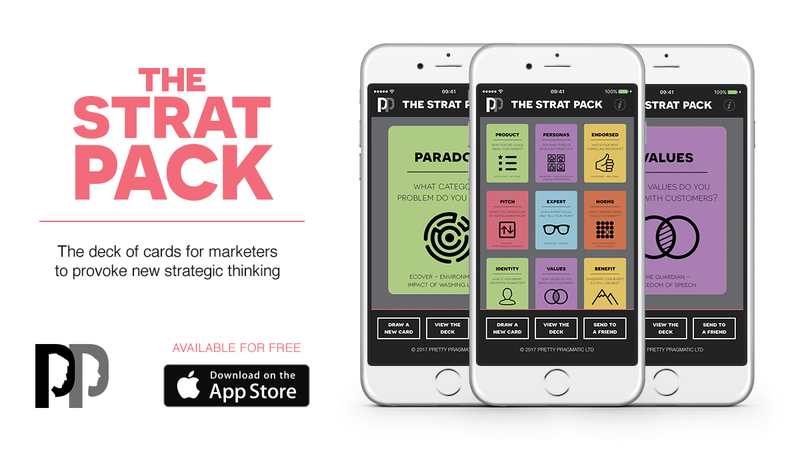 We’ve recently launched our marketing strategy app, The Strat Pack, for iPhone and Android. Download The Strat Pack for free from the Apple App Store. Download The Strat Pack for free from Google Play. In this blog post we wanted to share the reason behind The Strat Pack, and the benefits we hope it brings. The Strat Pack is something we’ve developed over the last 12 months. Having worked with a broad range of marketers over the past decade or so, we know there’s always an appetite to encourage marketing teams to think differently about their brand. But scaling strategic thinking can be hard. Even when people want to do things differently, they can often defer back to approaches they’ve used in the past – therefore repeating what has gone before rather than inspiring change or driving differentiation.  We wanted to create something that allowed marketers to have access to small prompts that helped them consider the broader range of strategic opportunities at their disposal, with recognisable examples. Hence, the idea behind The Strat Pack was born. The Strat Pack is a deck of 30 cards. Each card prompts a different way to think about your brand and business, allowing you to see all the opportunities available and bring a fresh twist to your marketing. At the base of each card is an example of a leading brand that used the approach successfully in their own marketing. We originally created the deck as a pack of physical cards, sending a few packs to senior marketers to get their feedback and open up a conversation about what we do here at Pretty Pragmatic. They got a great response. The Head of Marketing at a leading financial services brand replied to say it was the best direct mail piece they had ever received. We consequently felt there was a need to build it into something that was easier to distribute and would allow us to put it into the hands of more marketers. And that brings us to the app itself. After a little refinement, we’re now ready to let everyone know about it. The app experience is simple. You see a card on screen, swipe right to see the next one, and swipe left to go back one. By pressing the ‘View the deck’ button you can see the whole deck and jump to any specific card of your choosing. As we say, it’s simple. And we think that’s its strength. 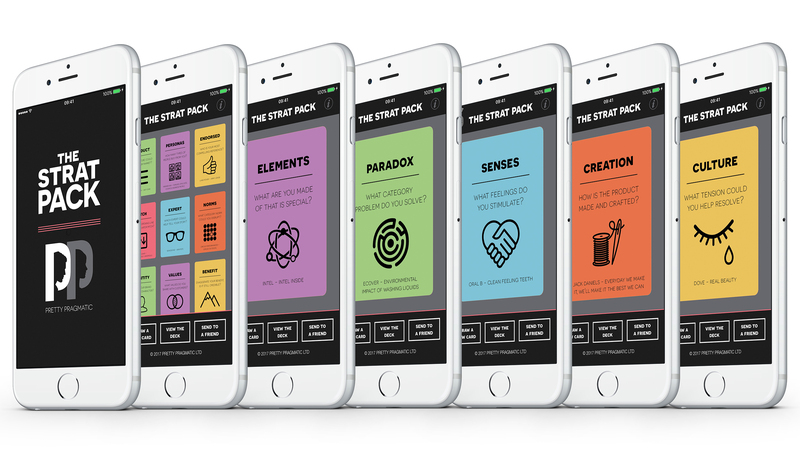 And as an app, it gives a whole host of marketers access to strategic prompts and ideas in the palm of their hand. You can download the app here from the App Store and Google Play. We’ve also developed a workshop that uses The Strat Pack. It’s for marketing teams who want to discover the strongest opportunities for their brand. It provides a great way for a team to take a fresh look at their marketing using a range of different exercises. The workshop enhances brand understanding for all marketers in the team, whilst also allowing an opportunity to step outside of day-to-day activity and take a strategic view across the entire business. 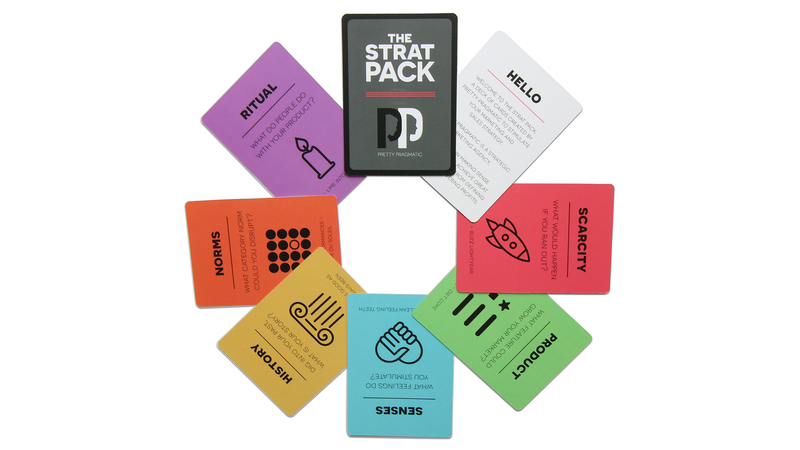 If you’re interested in discussing The Strat Pack workshop, you can contact us at hello@prettypragmatic.com, using the subject line ‘The Strat Pack workshop’. I’m interested in The Strat Pack workshop. ready to discuss how we could work together?